Whenever one mentions concrete, most people think of foundations or sidewalks. Very rarely is it considered to be a material that improves the aesthetic appeal of a structure. 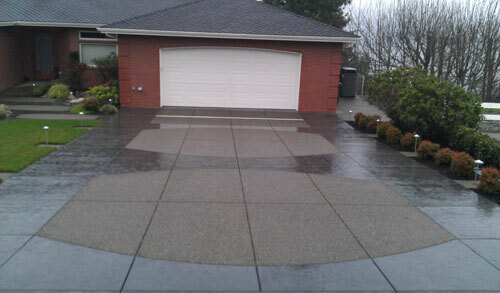 Cook’s Concrete Construction is providing the homeowners of the Puyallup area the chance to combine strength and durability with affordability and beauty. For over 35 years, we have provided our customers with the best designs and unique textures that improve the aesthetic appeal. Our team of experts specializes in making dreams come true with beautifully constructed houses using stamped concrete. Previously considered a dull material, the developments that have taken place are making it one of the best ways to add style and character to one’s home. Using strategies and design plans, decorative concrete can be used to create amazing structures that lighten up the house. For Puyallup homeowners, we have a number of designs from which to choose. 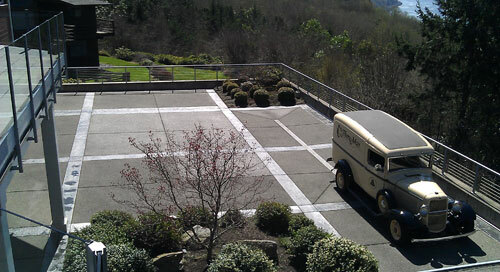 This variety is even present in the textures and finishes that are available with decorative concrete. These designs can be used to create a completely new look or to compliment any exiting décor arrangements in your home. Stamped concrete is an aesthetic and affordable option for any homeowner in Puyallup that wish to improve the look of their home. 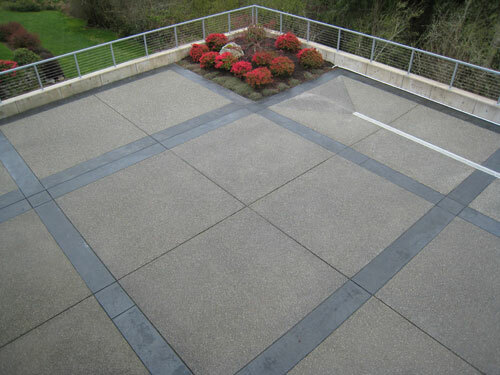 You may be assuming that when using concrete for construction you will only have access to one color, which is grey. The truth is that the techniques used for creating stained concrete provides you with various color options that will make it more attractive. Cook’s Concrete Construction has a reputation of providing customers with superior services. Our team of qualified professionals will complete the project from start to finish with excellent results. If you want a house that reflects your uniqueness, then contact us for concrete services today!